Avatar, the very first 3D feature to be released in theaters, pushed the boundaries of film-making. As immersing as the movie was, a gripping story also helped the cause. 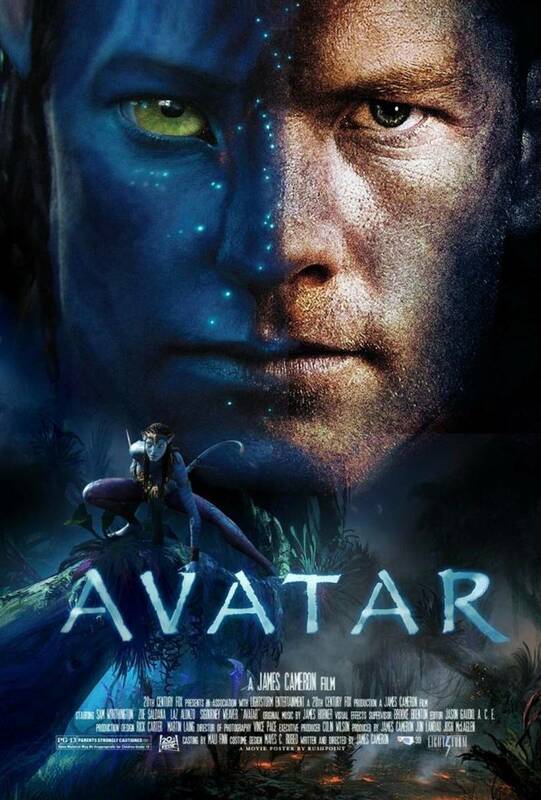 It’s been a long time since it was released, but people still look for movies like “Avatar”. While there is no replacing it, there are a few alternatives that you should give a go. The plot revolves around Lt. John Dunbar, a hero, who manages to lead his troops to victory during the civil war. 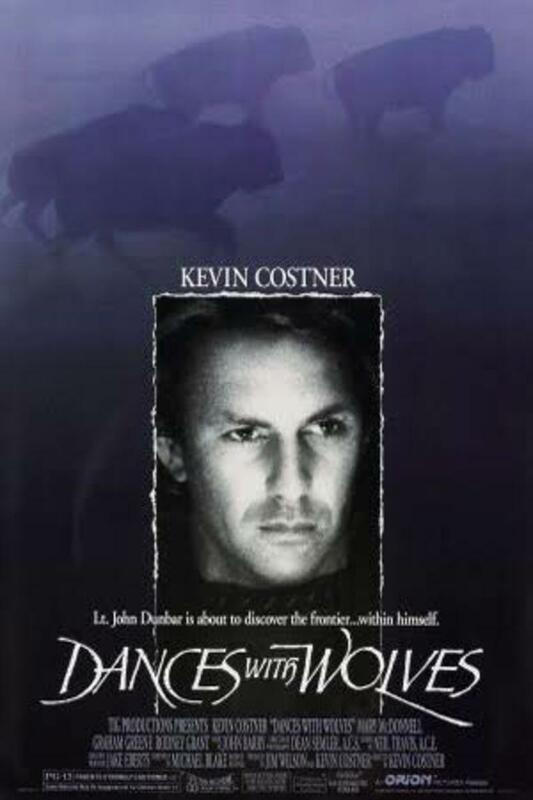 When he is assigned to the western frontier, a deserted place, he finds himself in the company of Indians and wolves. Slowly but surely, he adapts to their ways, earning their respect along the way. In the times where short movies are on trend, you might have to be patient with it during the initial few minutes. It takes its time to pick up the pace. Once it does, however, it doesn’t look back. Action, romance, drama, suspense – the firs-rate direction from Conster ensures that this movie smoothly segues from one phase to another. It’s a beautifully shot movie with some amazing acting as well. Even though it might be a bit longer than your usual movies, you won’t feel the time flying by. 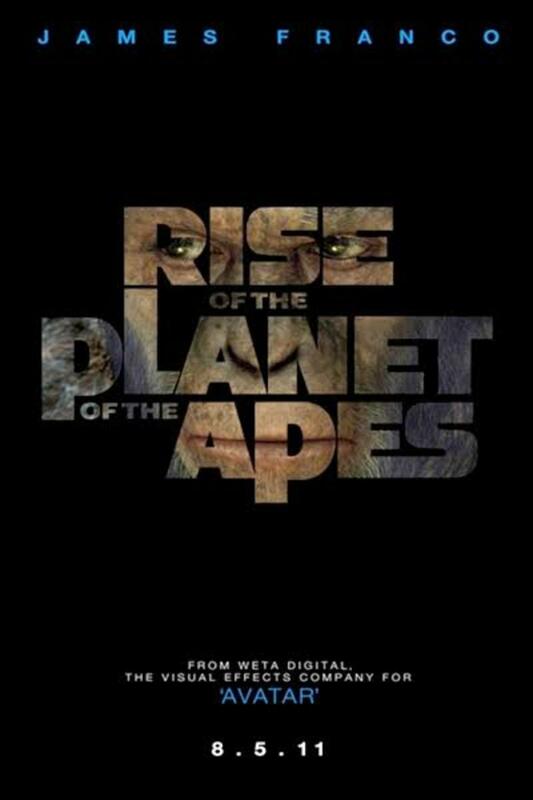 The plot revolves around, Caesar, a chimpanzee who is just as intelligent as a human being thanks to an experimental drug. When he is imprisoned with his fellow apes, he decides to give the same drug to each one of them, raising an army of apes. This men vs apes collision could decide the fate of this planet. It could have been a bit longer. Make no mistake, it’s still as real just felt they should have given more time and space for character development. You just can’t get behind some characters in this movie. It feels rushed at times. Nevertheless, an enthralling screenplay and some amazing animation work cements its pale as one of the best movies like Avatar. “Inception” takes place in the near future where some people have the ability to enter people’s mind and steal their ideas while they’re dreaming. When a team of dream hijackers are given a task to plan an idea instead of stealing something, things become more complicated. It has never been done before. When they’re made an offer they can’t refuse, they decide to risk their lives. Before they know, things spiral out of control. Inception is another one of Nolan’s masterpieces that messes with your mind. Over the last couple of years, he has made quite a name for himself with mind-bending movies like Memento, Batman Begins, The Prestige and The Fight Club. If you have seen one or more of his works before, you know his movies are immune to spoilers. Even is I were to lay down the whole story, you wouldn’t understand a thing until you experience it first hand. Even then, you might need to give “Inception” another shot to understand what really happened. 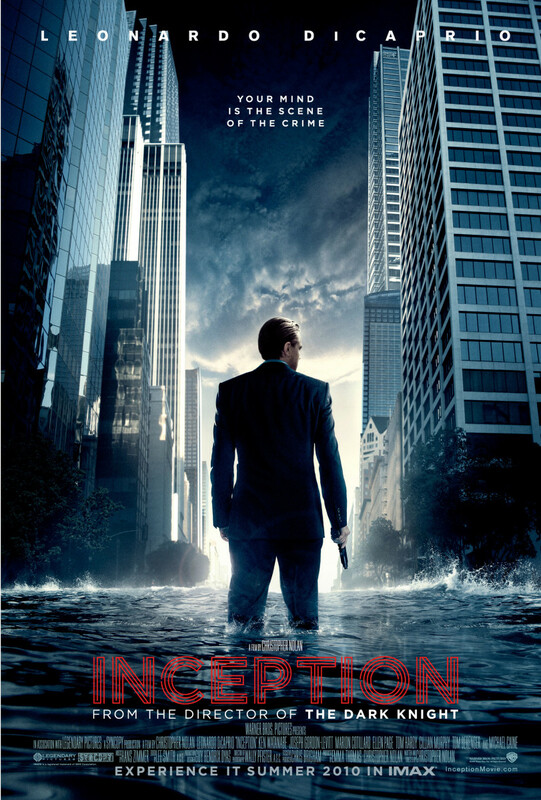 It’s said that it took him more than 10 years just to write the screenplay for “Inception”. And if the lack of any plot holes despite the intricacy of plot is anything to go by, that claim seems very credible. For better or for worse, “Inception” leaves some loose ends for you to tie up. You, the audience, are supposed to make your mind up about it. This is the beauty of “Inception” – Different people would have different opinions about what they just saw. There are a lot of theories and debates still going on both online and offline. Perhaps you’d want to chime in with your thoughts once you’re done watching “Inception” –One of the best movies like “Avatar”. When a US Marshal lands on a mysterious island to find out more about a criminally insane escapee, strange things begin to happen. His partner starts acting weird, he starts seeing strange people, and those in the hospital won’t help him with the case. What is going on? Eventually, he begins losing grip on reality, questioning his own sanity. Love it or hate it (although I don’t see the reason why you’d hate this movie), you can’t deny that they’ve done an amazing job with cinematography. One could just watch the whole movie for its amazing shots and haunting background music. 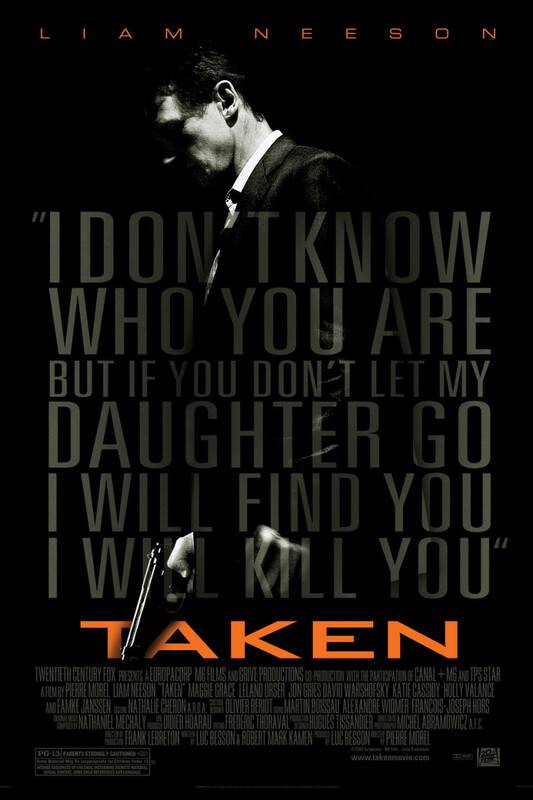 Within the first few moments, it becomes pretty clear that it’s going to be much more than a crime investigation movie. This movie throws hints at you right from the very beginning. Still, you would want to believe the protagonist’s version of story. Is he really who he believes he is? When the truth is finally revealed, it’s nothing short of jaw-dropping. Never before I’ve been more shocked with a twist ending than this. Part of it because of the emotional investment in the main character. I won’t reveal anything else than I already have. 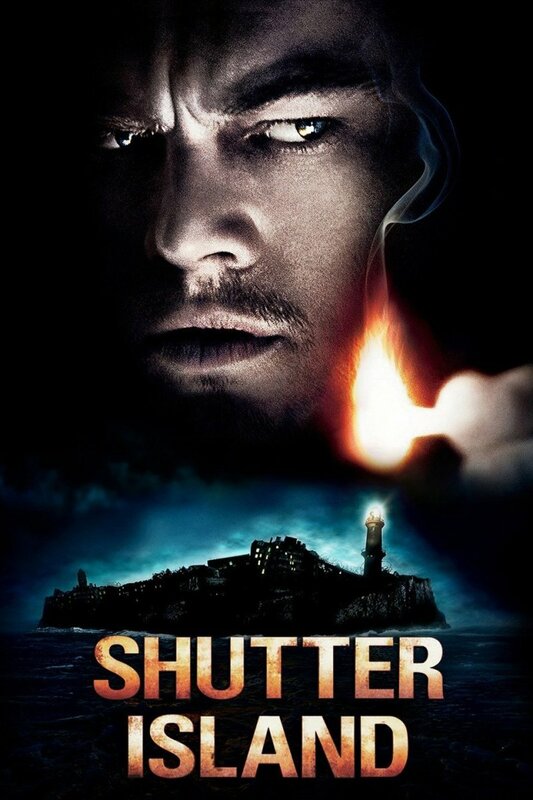 If you’re looking for a mind-messing movie like Avatar, you should give Shutter Island a go. 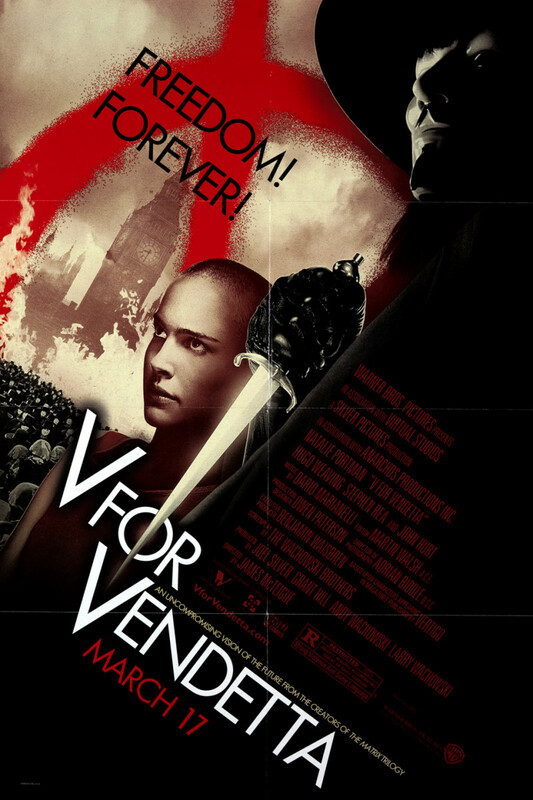 The plot revolves around Neo, a computer hacker, who thinks he is living in 1999. Unexplainable things have always happened around hi, making him question the reality. The truth, however, is far beyond anything he could have ever imagined. When he is contacted by Morpheus, an organization labeled as terrorists by the government, he learns the truth about this world, which changes the meaning of life. 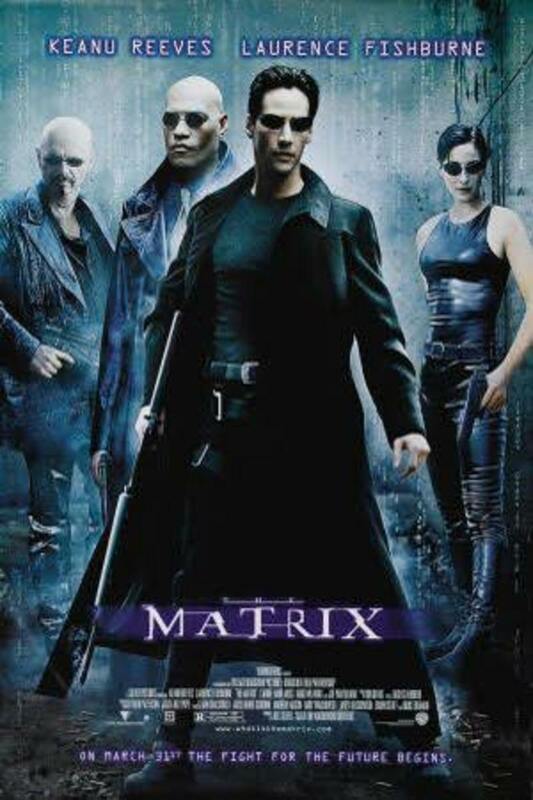 What’s great about The Matrix is you’d be hard pressed to find any loopholes in the plot. I for one couldn’t find any. 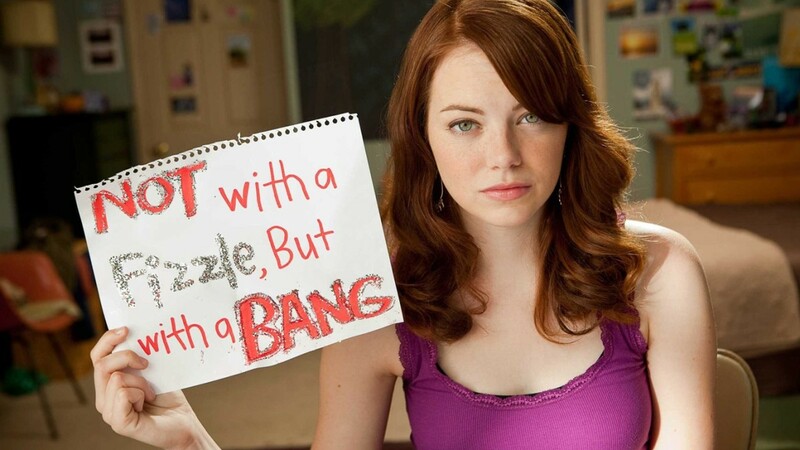 If you’re looking for plot holes, however, you’re missing the whole point. Enjoy this movie for what it is – a fantastic piece of entertainment. For a 1999 movie, the cinematography and special effects are unbelievable to say the least. The kung-fu sequences would have made Bruce Lee proud. Of course, you’d need to suspend your disbelief. Machines are not going to turn on us anytime soon (are they?). Who knows? They might become more intelligent than us one day. For now, however, just watch a game of a movie. 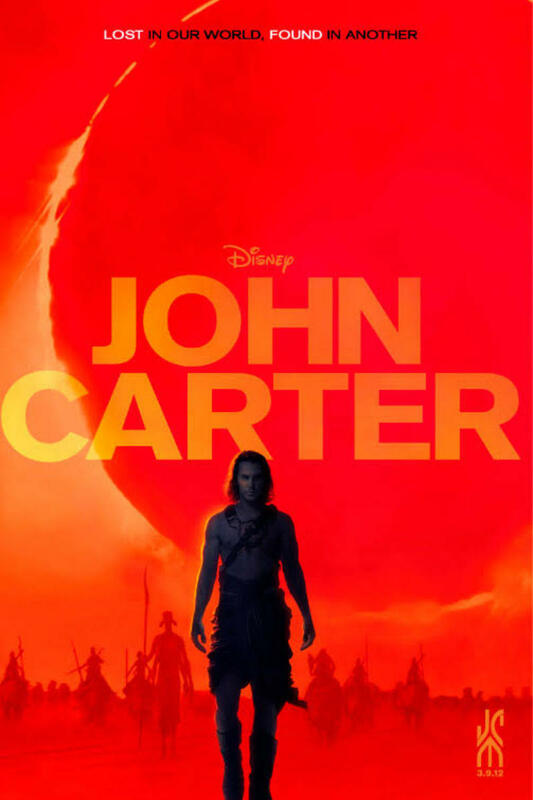 Based on the novel names Princess of Mars, the plot revolves around John Carter, a Civil War Vet. When he is transported to Mars, he discovers green skinned barbarians known as Tharks. Finding himself a prisoner of these beings, he manages to make an escape. But when he falls for Woola, the princess, he decides to save her by any means possible. If you’re going to decide whether to watch this movie or not by watching a trailer, do yourself a favor and stay away from the official ones. Disney has done a horrible job with them. Instead, look for the fan-made trailer. It looks as if Disney didn’t want this movie to succeed at all. They’d distanced themselves from it even before it released. Make no mistake. This is one of the better moves like Avatar. Sometimes we just need to stop questioning the plausibility of events ad just enjoy the movie. This is what we should do with “John Carter” too. 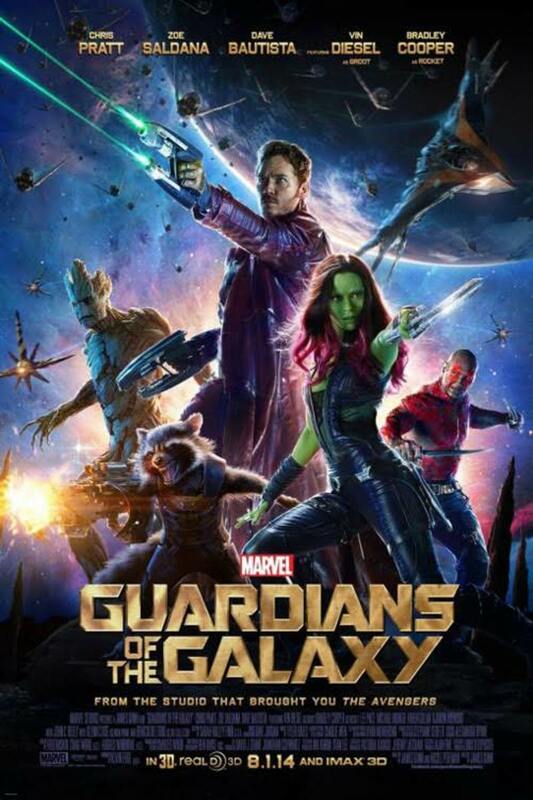 A group of unlikely heroes fight together to prevent a fanatical warrior from destroying the whole universe. Will they succeed? When Titanic was made, it was the most expensive movie of its time. With a mammoth budget of $200 million, James Cameron created a spellbinding 194 minute masterpiece. It’s difficult to make your audience care about the movie and the fate of characters, especially when they already know what’s going to happen. Within a few minutes, however, you begin to care for the main characters and hope that they escape unscathed. The special effects are not overdone, but they get the job done. You know that you’re not really looking at a real sinking ship, but it’s convincing enough to immerse you in its world. Movie like this are not often made. They’re not only pretty difficult to produce; they’re in fact almost impossible. Let’s not eve dwell into the technical difficulties that come along with it. 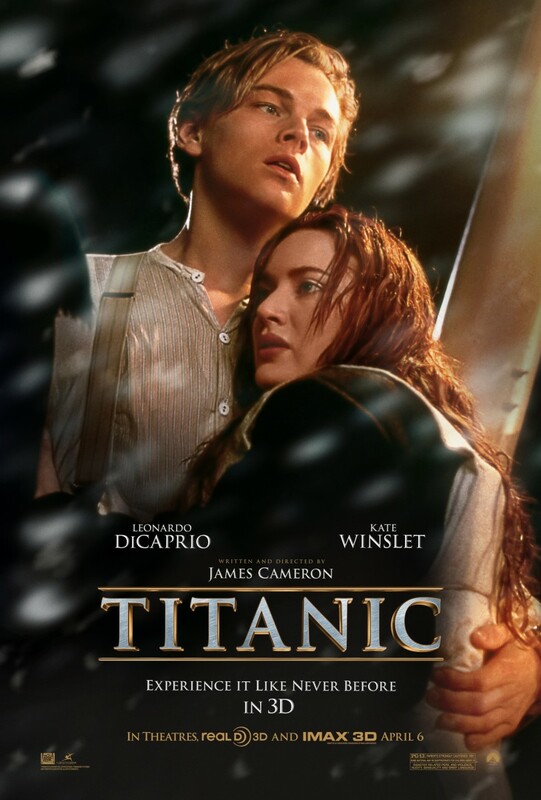 Overall, Titanic is a one of a kind movie like Avatar that you must watch. 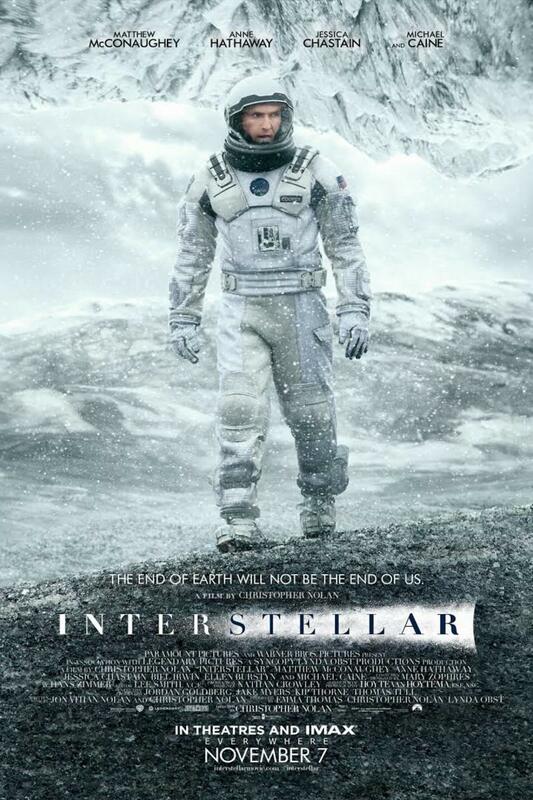 Directed by Christopher Nolan, Interstellar takes place in near future where Earth is plagued by an airborne disease turning crops into powder. When a team of 3 astronauts are sent millions of miles away from the Earth in search of a new home, things turn a drastic turn. They let stuck on a planet where time flies a lot more faster than anywhere else. Will they return home before it’s too late? Nolan’s time-travel flick might be riddled with a lot of plot holes, but one can’t deny that it’s a brilliant piece of work touching upon delicate matters like life, death, love, grief and desire. It’s much more than a sci-fi movie. “Interstellar” tugs at your heart and stays with you like family. The best sci-fi movie I’ve ever watched. 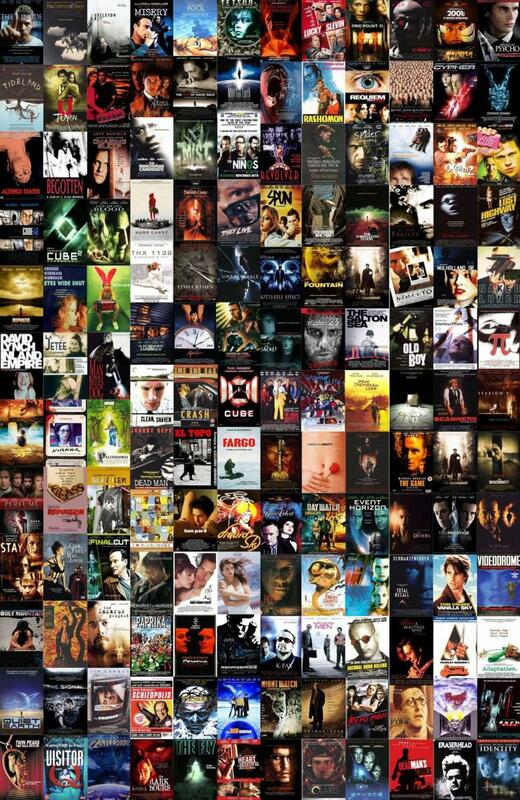 Nolan knows how to revolutionize a genre. Probably the best movie he has ever made. The plot revolves round a young Viking, who wants nothing more than to become a dragon hunter one day. When he comes across a young dragon, he begins doubting what he knew about them. This movie is for everyone. Even if you’re an adult, you’d love the depth in the story. 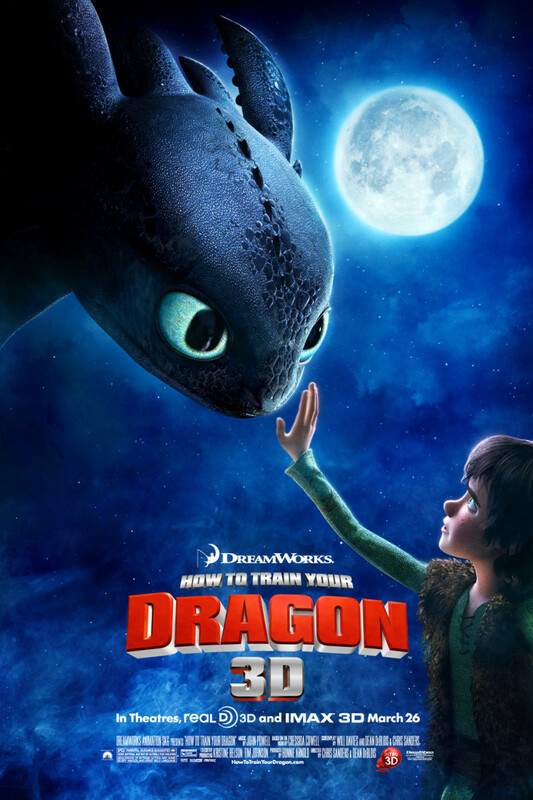 With beautiful animations, a strong storyline and good pacing, “How to Train Your Dragon” cements its place as one of the best animated movies like Avatar. 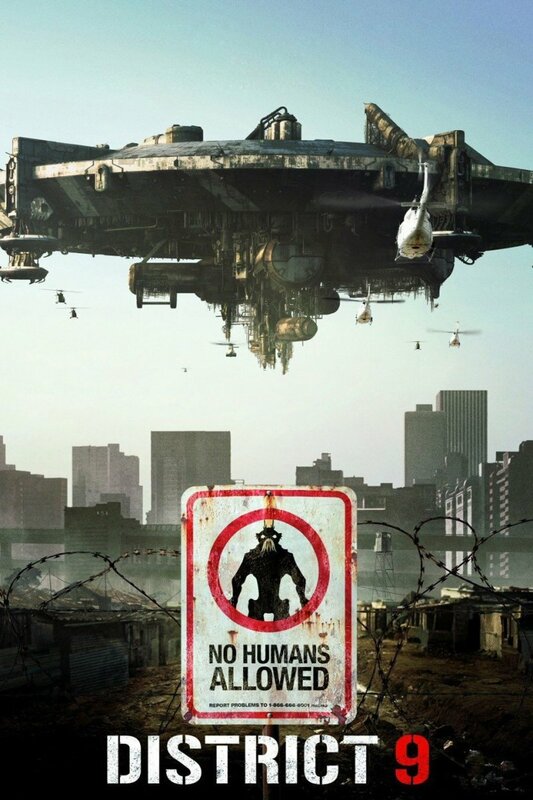 Within a meager $30 million budget, Neill Blomkamp managed to bring a mind-boggling and gritty piece of science fiction to screen. Since the days of “lien”, no one has made a sci-fi movie of this caliber, at least not within $50 million budget. Comparing it with big-budget movies like Interstellar and Inception would not be fair. Those movies had some serious firepower behind them. And not to forget, Nolan. However, let’s not digress and forget how ground-breaking this movie is. There aren’t a lot of known faces, but they’ve done a commendable job with their roles. Similarly, special effects and animations are right on money. 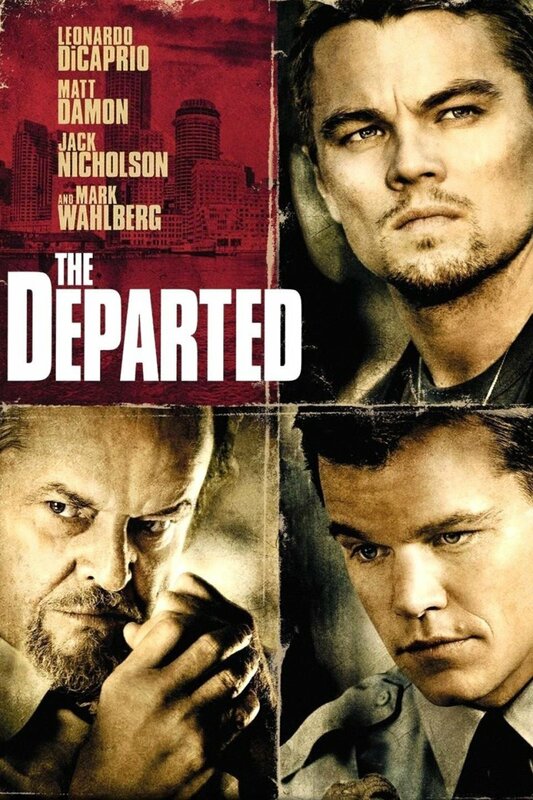 A dark and thought-provoking movie with a good mix of humor – what’s not to like about it? The Martians takes place in future. The men have already made it to the Mars. 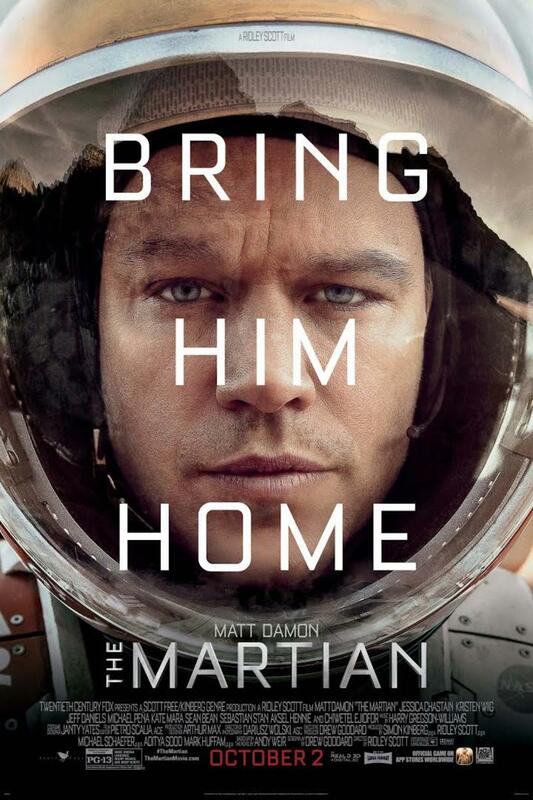 When Mark Watney, an Astronaut, is left lone by his crew after being presumed dead, he has to do everything he can to survive and signal to Earth for help. There is some serious drama but not without a sense of humor, which makes his journey back to earth all the more fun to watch. Yeah, it was a spoiler. Don’t we already know what happens in these kinds of movies? The protagonists somehow make it back alive. It’s the journey that matters. "Aliens", "Star Wars", "The Lord of the Rings", and "The Abyss" are some of the other movies you should try if you loved Avatar. Do you have any other suggestions? Let me know in the comments section. Great list , lots of them are my top ten.